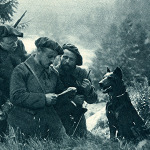 Dogs were valued comrades for soldiers at the front line, particularly in the French, Belgian and German armies. 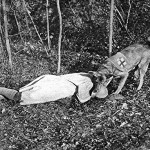 Highly trained and reliable, these service animals gave essential strategic and medical support. 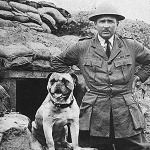 Their companionship was also good for morale: some regiments even adopted dogs as their mascots. 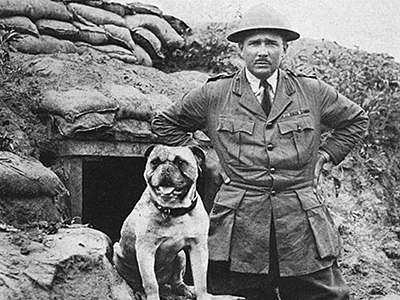 Here are five ways dogs took part in the war. 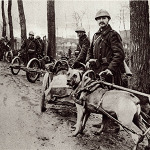 Dogs were used by armies and by the Red Cross to help with ambulance services on the front line. They were trained to keep calm under fire, find wounded soldiers and alert the medics. 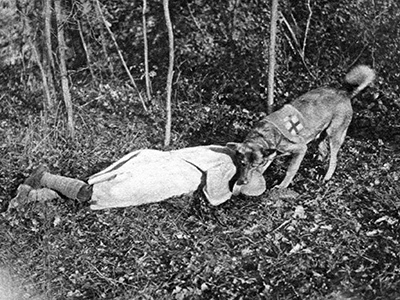 Dogs like this wore crosses around their middle, to show their special status as ambulance dogs. 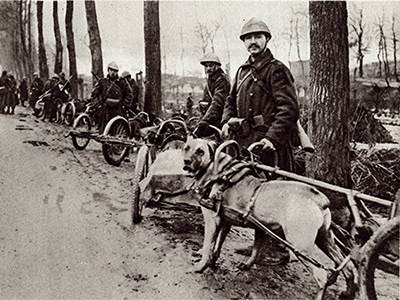 The French army used dogs for defensive work, too. 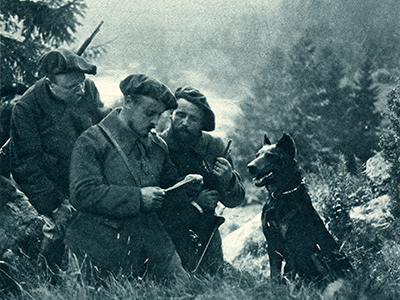 With their superior hearing, dogs were particularly suitable for sentry and guard work, and many dogs served as extra lookouts for their human comrades. Radio communication was still unreliable in the First World War. 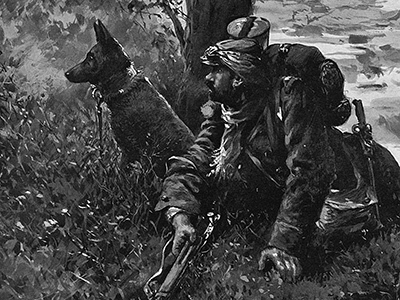 Along the front, dogs worked as messengers, carrying notes quickly over longer distances and in combat situations. 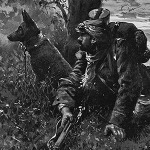 Some soldiers became particularly attached to the dogs they worked with, and it was not uncommon for dogs to be adopted as mascots by a regiment.